Chris Country Radio is the UK’s country music station! We love the stories, the passion, the performance and the emotion of country music, one of the fastest growing genres of music in the UK. After all, it’s real musicians playing real instruments, singing about the real world. What’s not to love? Our playlist is crammed full of the biggest country stars from both sides of the pond, plus the stars of country music are always popping in. Recent guests include Brad Paisley, The Shires, Carrie Underwood and Ward Thomas, plus we regularly record live acoustic sessions with UK country artists. 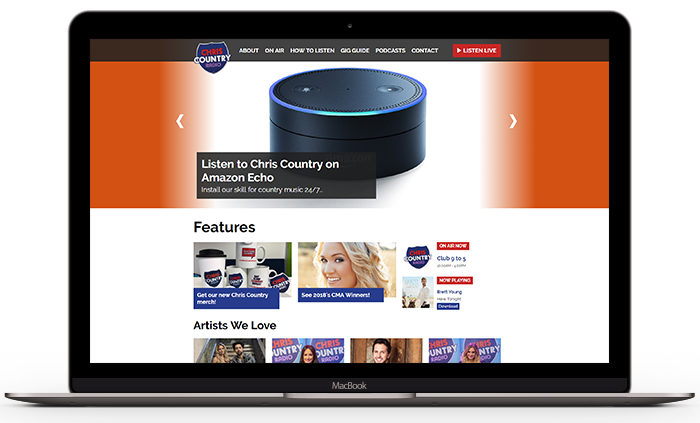 Chris Country Radio offers split advertising options for either London and the South East on DAB or the UK feed for all other transmitters outside London. Our mobile app allows you to take our music anywhere, plus we’re on Sonos, Amazon Echo, TuneIn and RadioPlayer. Join the country music revolution, with Chris Country Radio! 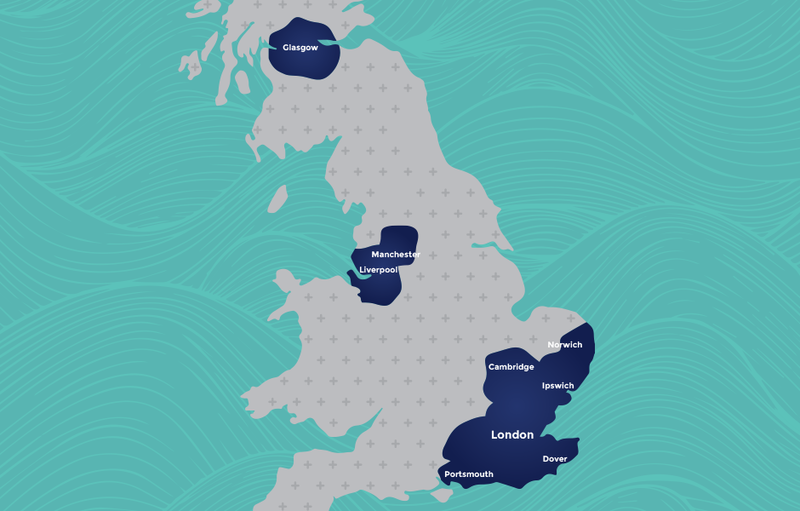 Chris Country Radio offers advertisers geographically targeted solutions across London and the South East, Suffolk, Portsmouth, Glasgow, Wrexham, Liverpool and Cambridge on DAB. The home of country music and up to date news! Whether you are looking for breaking news stories, traffic updates, weather reports or simply looking for the hottest Gigs & Events, we will keep you updated all day, every day.